I received a fantastic package in the mail yesterday - a beautiful pair of the soon to be released ASICS Gel-Quantum 360. The Gel-Quantum 360 is revolutionizing running footwear by with it's 360 degrees of GEL-Cushioning. It is like running on a cloud. 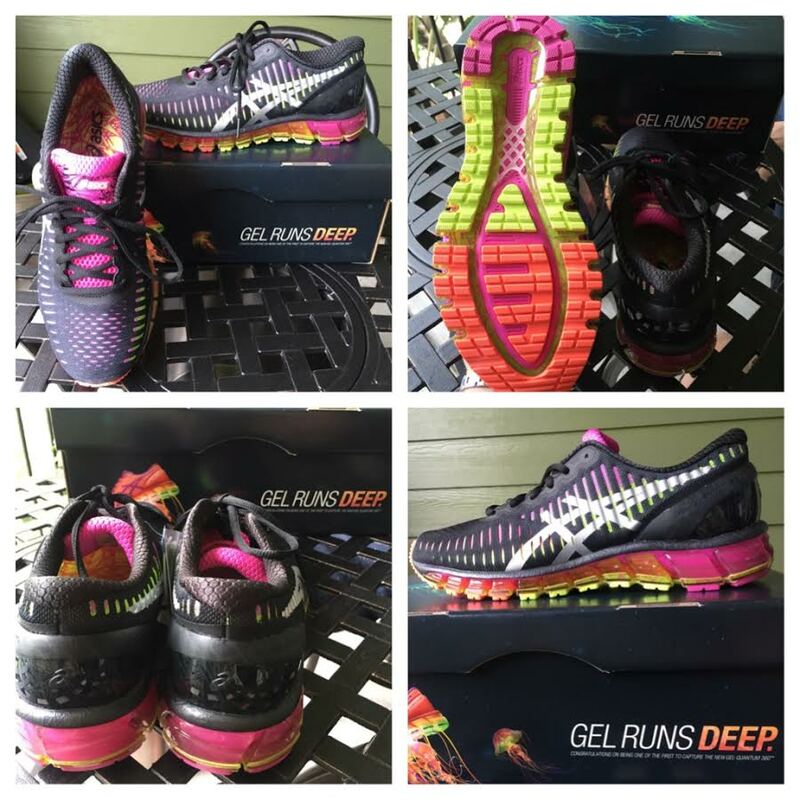 The GEL-Quantum 360 is designed with an asymmetrical FluidFit upper that provides a breathable, glove-like fit. A full-length Trusstic System spring loads every step with energy for explosive momentum, and the sleek, Seamless Construction keeps the aesthetic clean while helping prevent potential friction. The ASICS Gel-Quantum will be released to stores nationwide on July 15th. 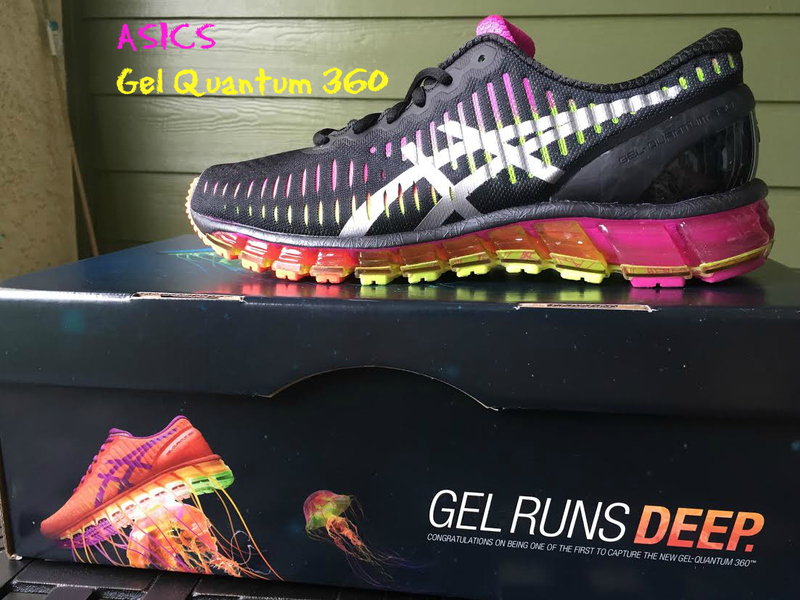 To get everyone excited for the launch, ASICS will be giving away 1,000 pairs of Gel-Quantum with it's "Where's GEL-y contest". Locate your local retailer on the map. That’s where you’ll find the ASICS GEL-Quantum 360 (aka GEL-y) on July 18th. On July 18th, complete the three mystery photo challenges. You can find them revealed HERE on July 17th. Two lucky contestants at each retailer will win a new pair of ASICS GEL-Quantum 360 shoes in a random drawing at the store location on July 18th. Make sure you get there by 4pm local time! Try on the ASICS GEL-Quantum 360 shoes at your selected retailer (no purchase necessary) – it may or may not be part of one of the challenges (hint, hint).